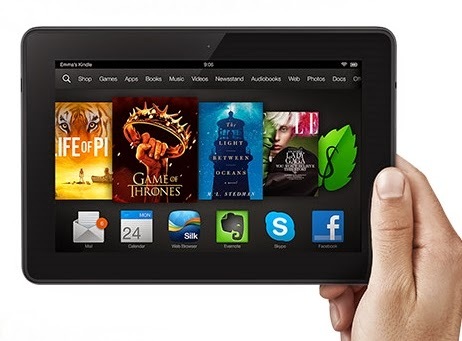 Would you like to win a Kindle Fire HDX? All you have to do is follow these food blogs on Bloglovin- it's a great way to keep up with their delicious recipes! Chelsea's Messy Apron - Crazy for Crust - Kleinworth and Co.
Hope I win! 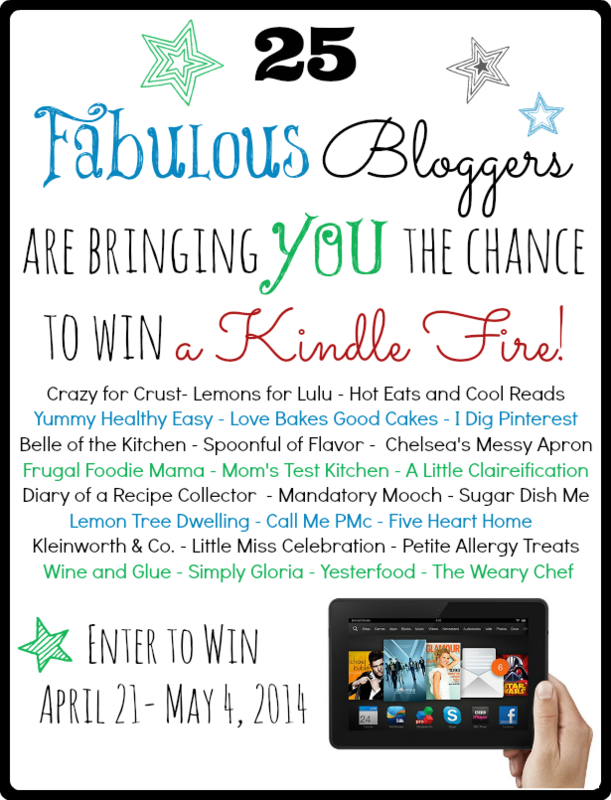 I could use a Kindle Fire :) Thanks for the giveaway! I gave my husband a Kindle Fire for Christmas, it is a really nice "toy", and a great give away. Hope you are having a great day and thanks so much for the party! i would love to win this!!! i am an avid reader and collect books!!! i have no room left on my tablet and would so love to try the kindle fire!